Eric Schreiber is a Philadelphia area based musician and composer. He currently performs regularly in numerous jazz, rock, and classical ensembles … and has released several CDs and DVDs in various styles. Most notably, Eric is currently a member of ‘The Chuck Anderson Trio’; which has been featured worldwide on numerous jazz radio stations, television, and jazz magazines … with ‘The Nerve’; which has been featured on 93.7 WSTW and other local programming … and with ‘Shades of Silver’; a diverse event band performing music from the 40’s through today. Eric has also worked as a freelance studio bassist with numerous artists and composers; covering a variety of musical styles and situations (rock, jazz, country, commercial jingles, television themes, etc). 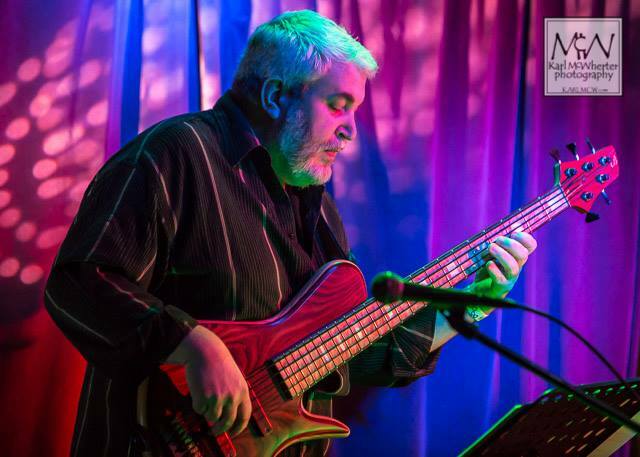 Eric has had the privilege to study bass performance and theory with world renowned bassist, John Patitucci (Chick Corea Elektric Band, Wayne Shorter, etc) and local jazz great, guitarist Chuck Anderson. 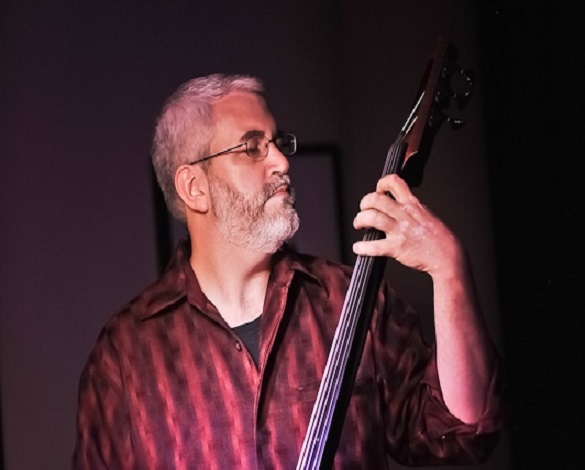 A Classical Double Bass Performance Major at West Chester University from 1987 to 1991, Eric studied under Peter Paulsen while performing with the WCU Orchestra, Jazz Band, and Percussion Ensemble. While at WCU, Eric also studied music composition with Dr Larry Nelson and has composed music for a wide variety of instrumentation and styles.